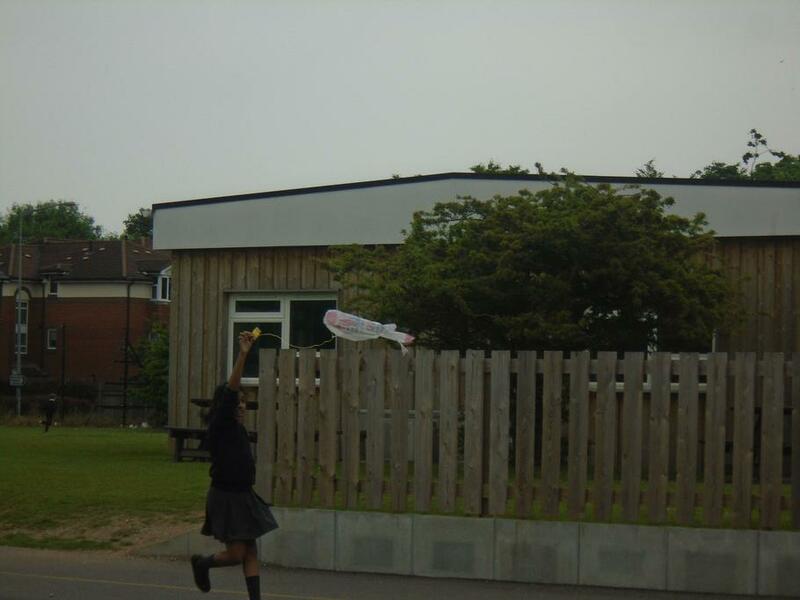 Thursday morning: we will be tidying and clearing the classroom. Please bring a bag for books and any other locker/drawer contents that you want to take home. Thursday afternoon: end of year party. Bring a change of clothes and enough food to feed two children. 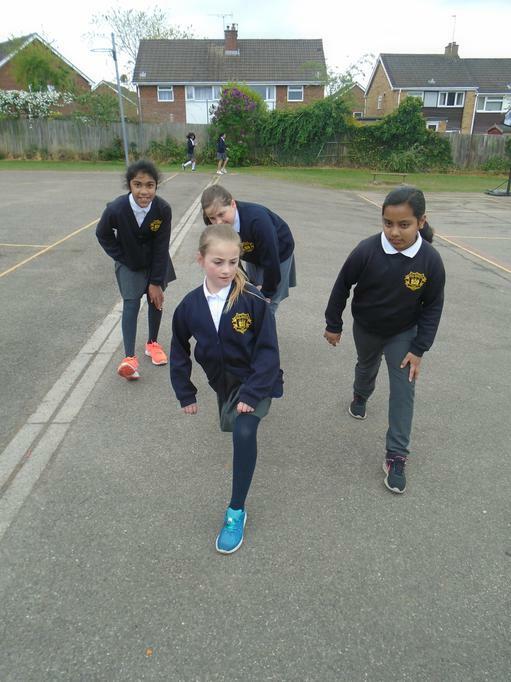 As part of our celebration of the Feast of St Peter and St Paul, Year 5 organised a multi-cultural picnic on Friday 16th June. We did this as part of the Great Get Together in honour of murdered MP Jo Cox, who valued the importance of unity and community. 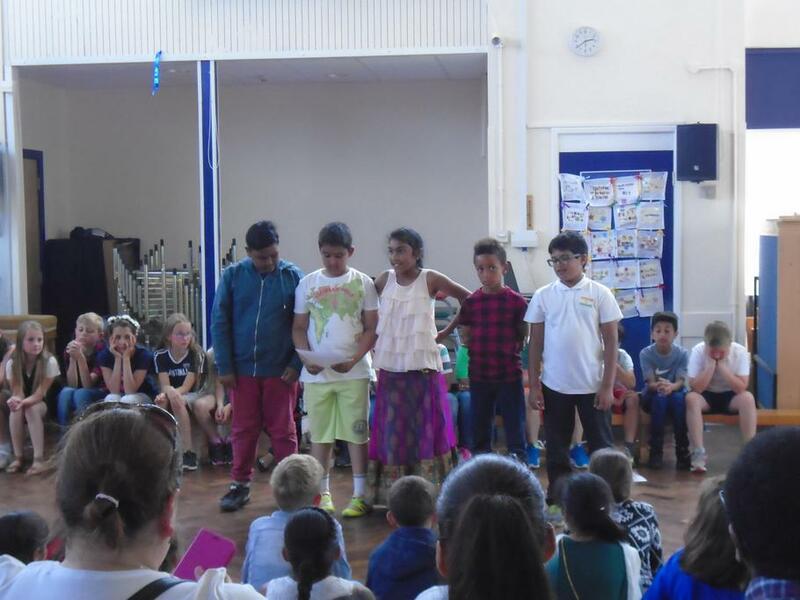 As part of the day, we learnt to drum and sing songs from different cultures, we all shared food for our different cultures with the whole school and invited guests, and we organised well-being activities such as yoga, massage and art. 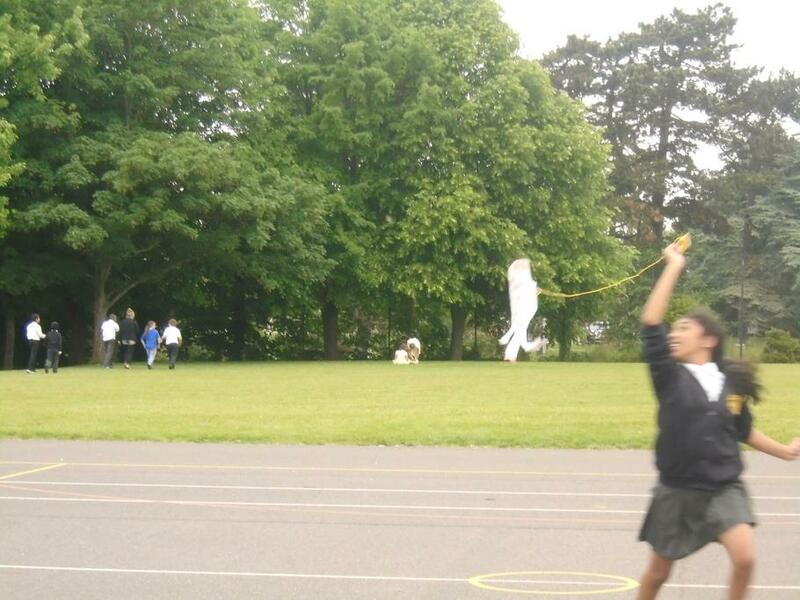 It was a very successful day and everyone enjoyed themselves. 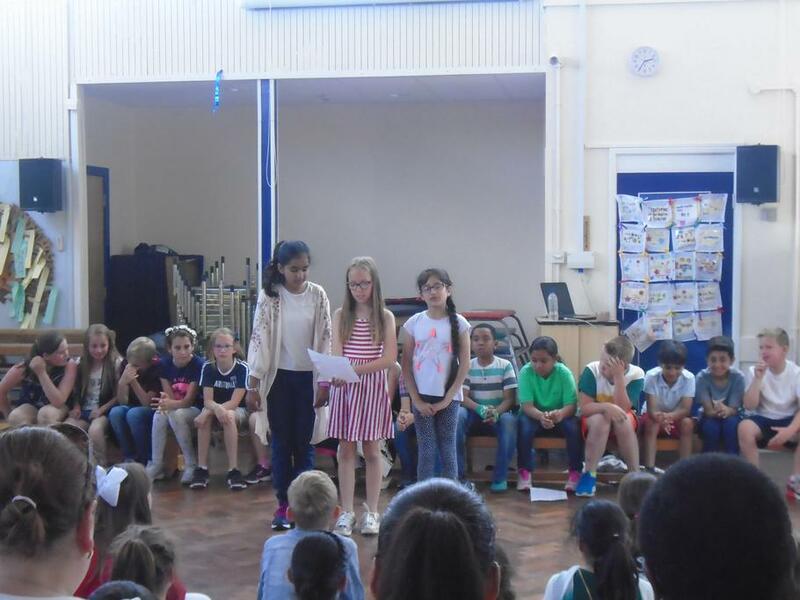 On Thursday 29th June, Year 5 then held a church service to honour the feast day. We remembered the importance of our multi-cultural community at the service, as well as telling everyone about these two important saints. We also led four different songs, included Let There Be Peace on Earth, which we learnt to sign thanks to Reverend Vera Hunt. 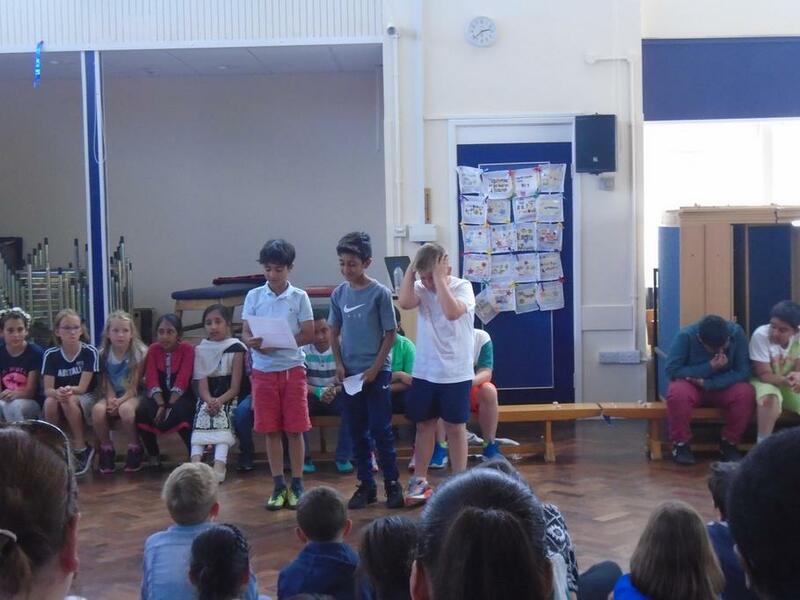 The whole of Year 5 are very grateful for everyone's support at these two events. If you would like to see pictures from the service, or hear the songs again, then go and have a look on the gallery page! 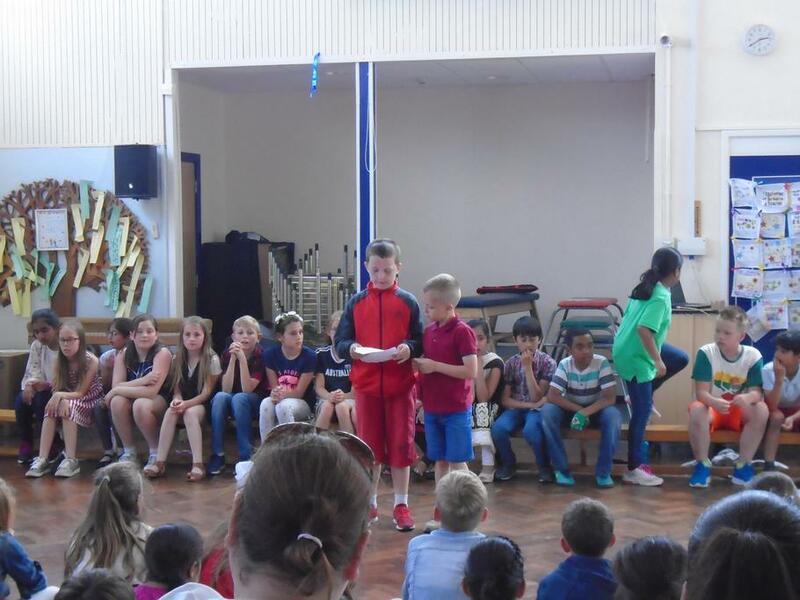 On Friday 16th June we held our class assembly for the whole school and parents. We chose to look at the Christian value of Friendship and linked it to our current theme of multi-culturalism. We all wrote our own parts. 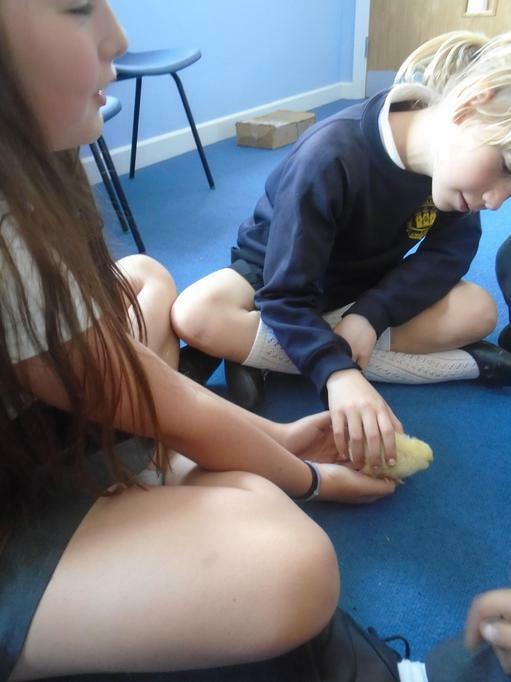 Some of us looked at the importance of friendship; some of us looked at sharing our different cultures; and some of us looked at different religions. 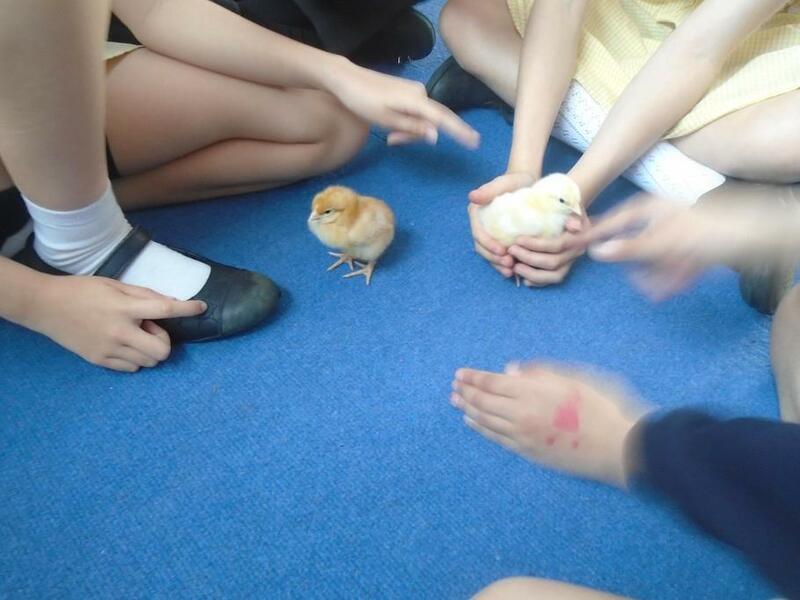 The most important thing that we learnt was that, although we are all unique, we all have a lot in common. 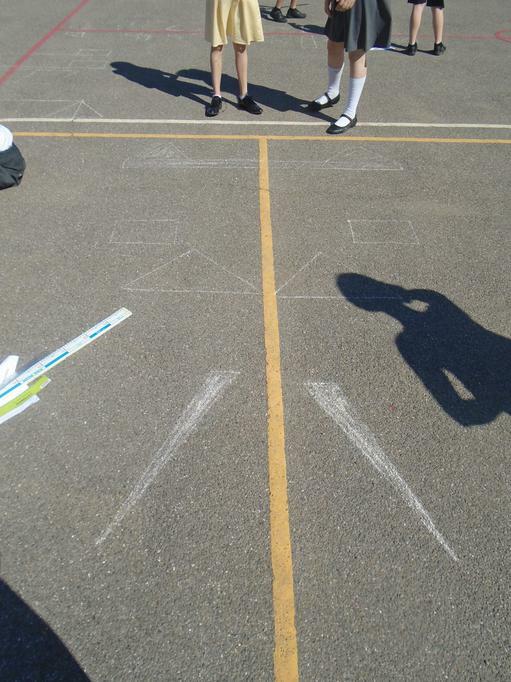 Our current maths topic is all about shape. 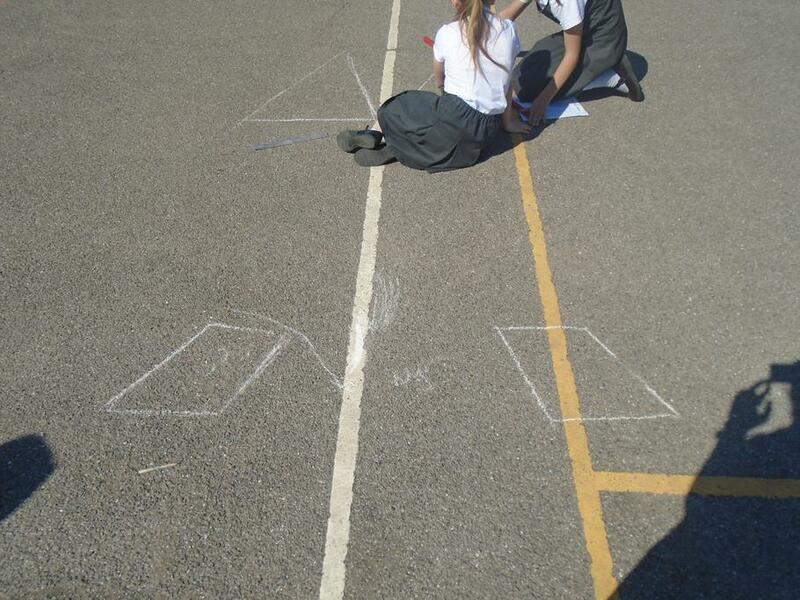 This week we have been learning about reflecting shapes across a mirror line. 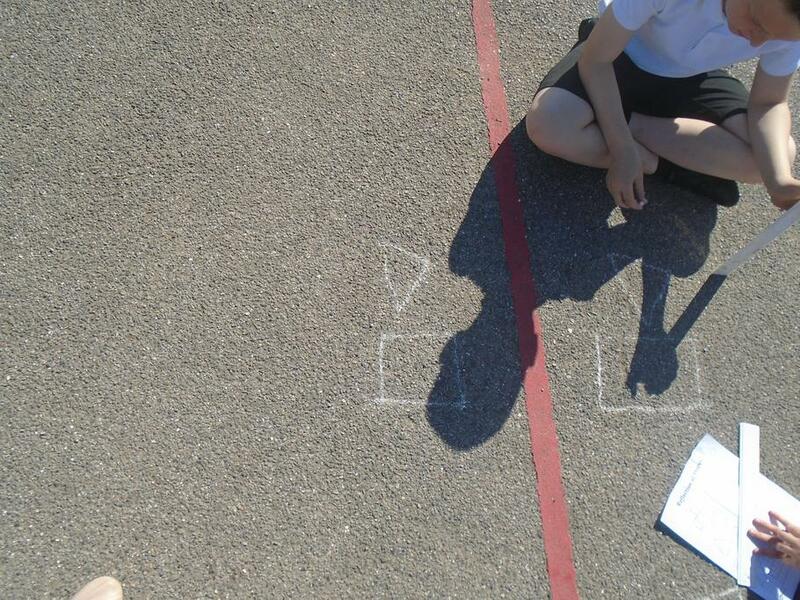 As the weather this week has been fantastic, we made the most of the sunshine on Friday and took our maths lesson outside. 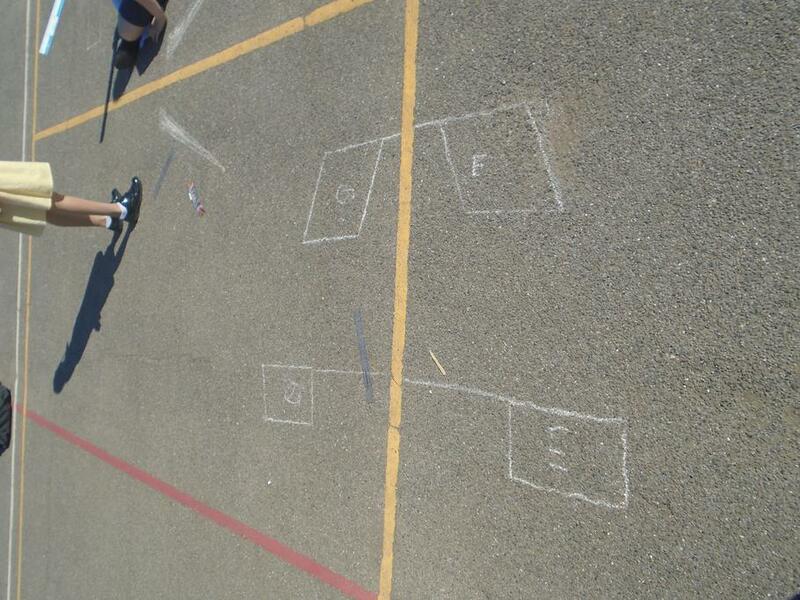 Using chalk, we measured and drew shapes on the playground. 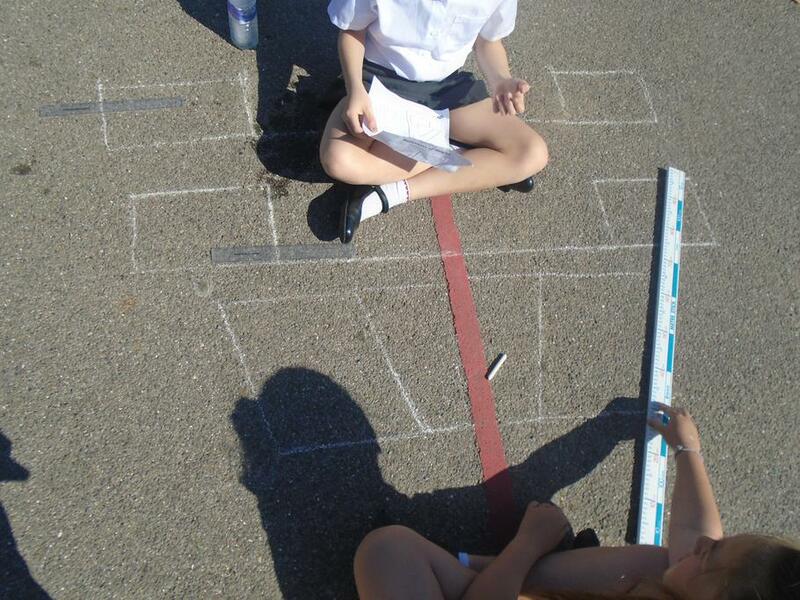 Then we used the lines that are marked onto the playground as mirror lines and carefully reflected our shapes. 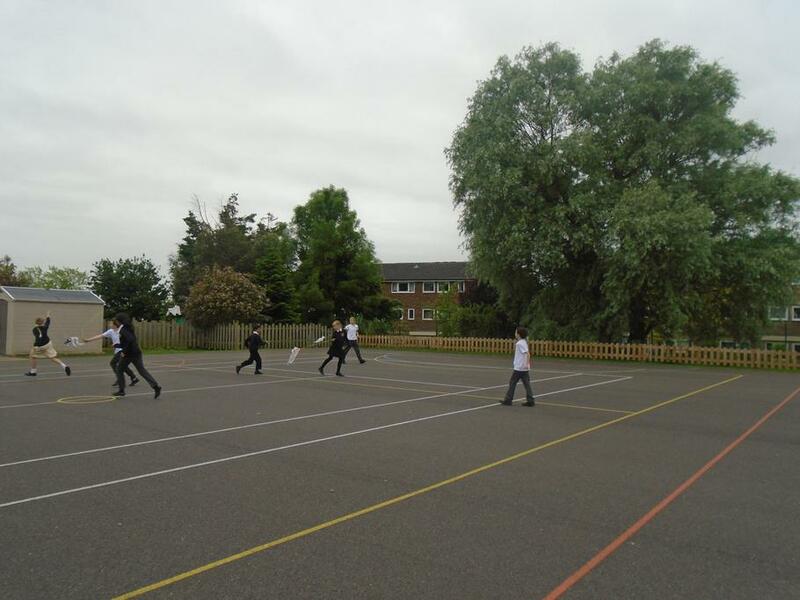 Have a look at the photos to see of our work! 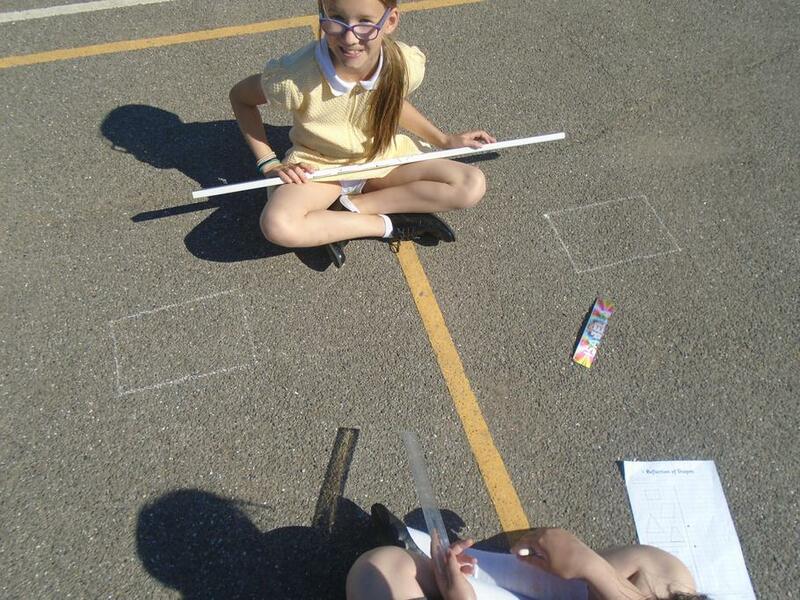 This week Mrs Morton organised a fantastic week of science activities for the whole school. 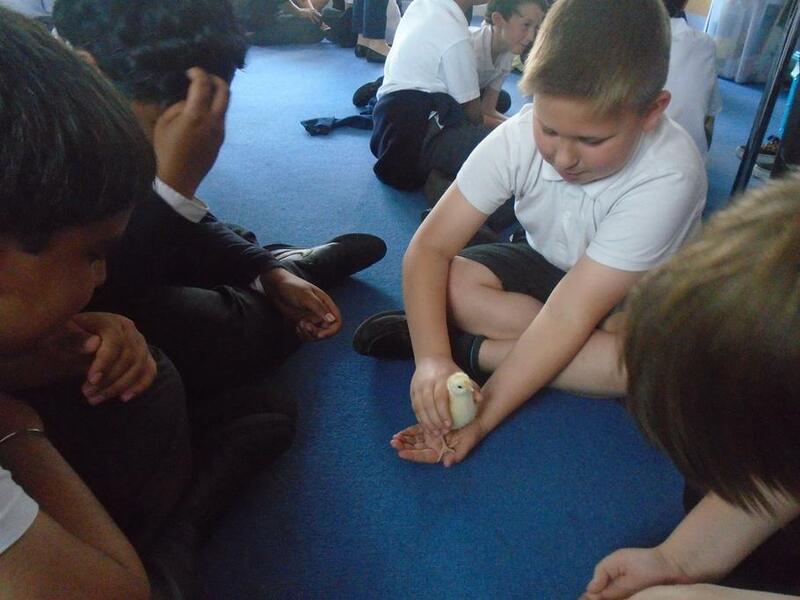 The school has been looking after some chicks after watching them hatch from eggs last week, and we were lucky enough to be able to have them in our classroom on Monday morning. 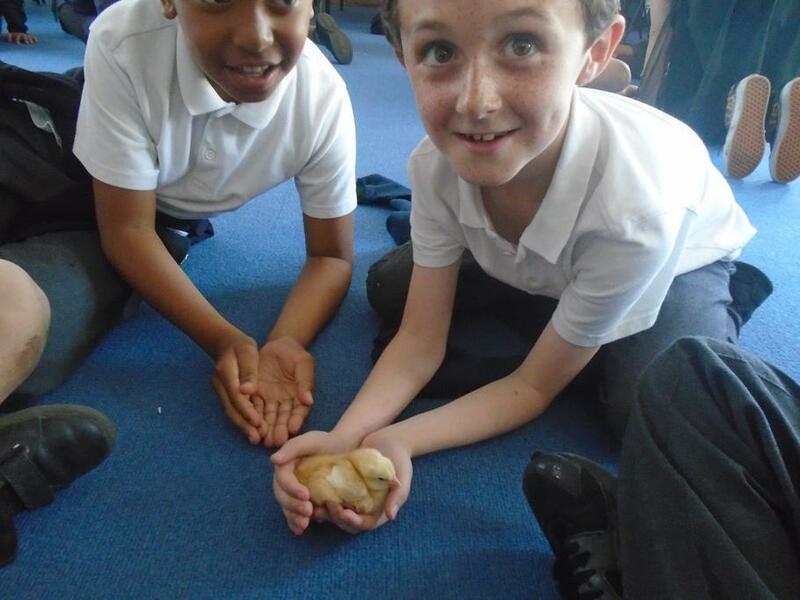 We were able to get them out of their brooder box to hold and stroke them. 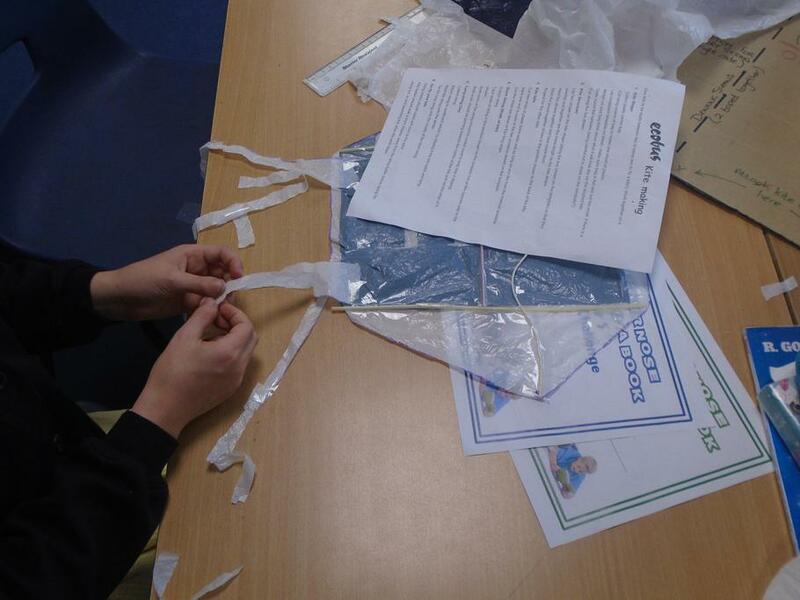 On Tuesday afternoon we had a whole afternoon of science. 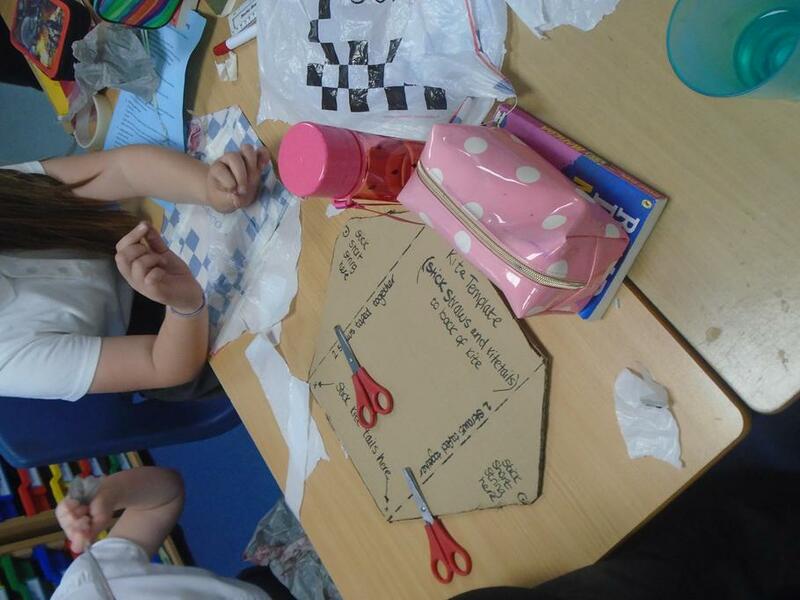 Some of the children from year 6 came to our classroom to teach us how to make kites from plastic bags, straws and string. 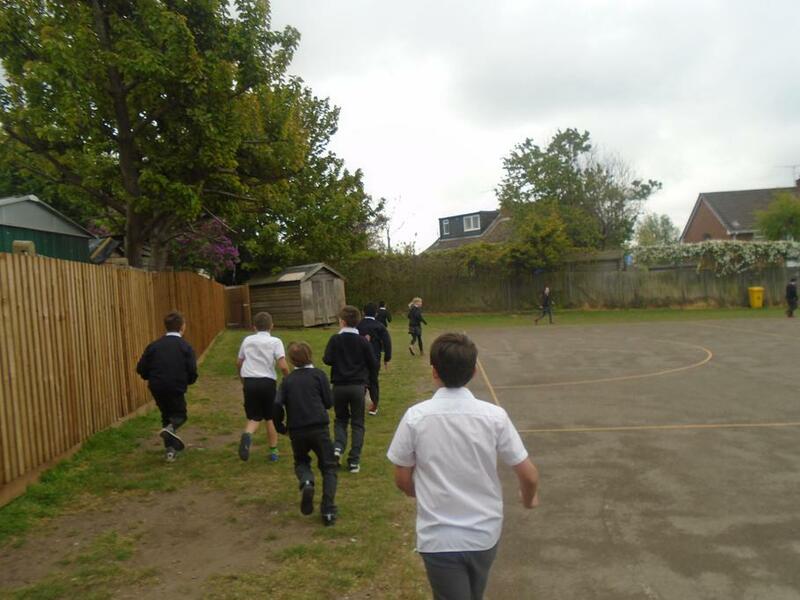 Then Mrs Morton taught us a lesson all about the life-cycle of plants. 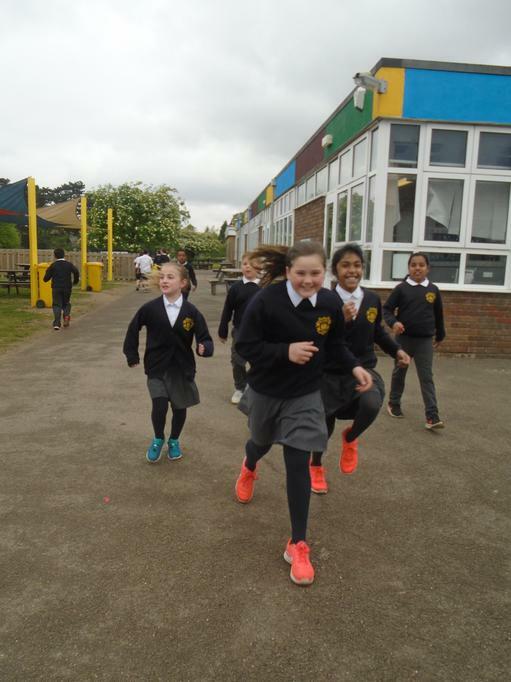 Our current topic is 'Happy, Healthy Me'. 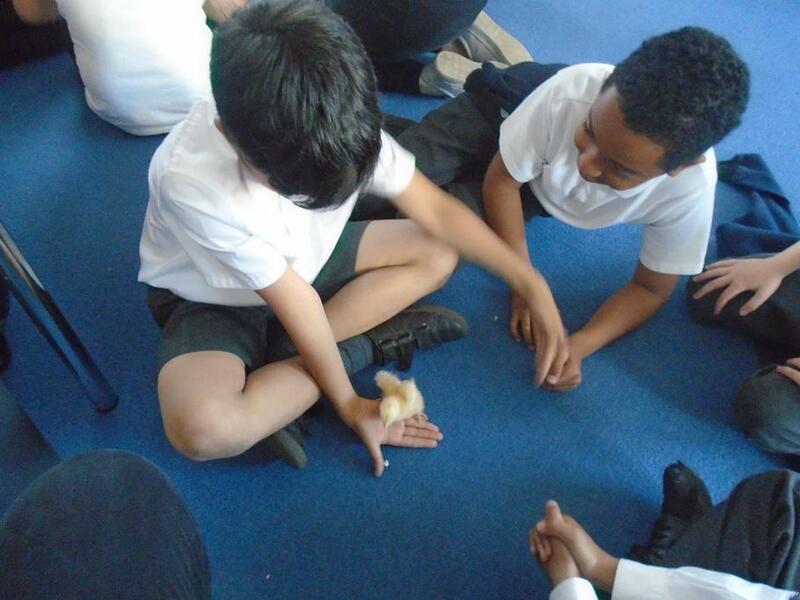 In this topic we will be learning about the human life cycle, and how we can keep ourselves happy and happy. 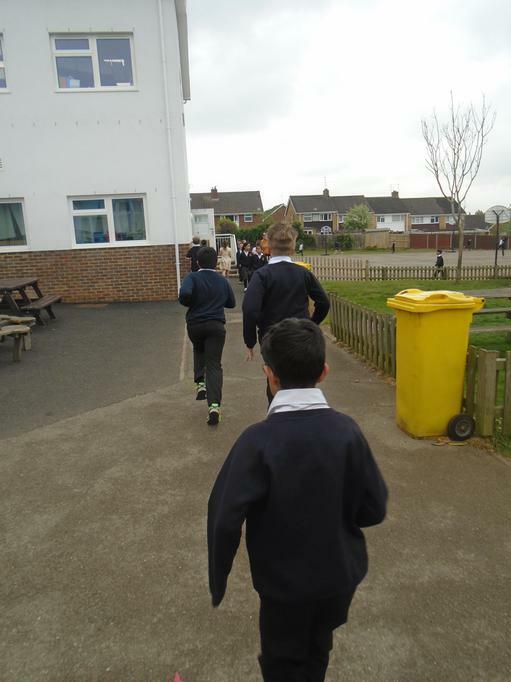 As part of this, we have been walking or running 1 mile every morning. Some of us found it hard to begin with, but it is getting easier every day. 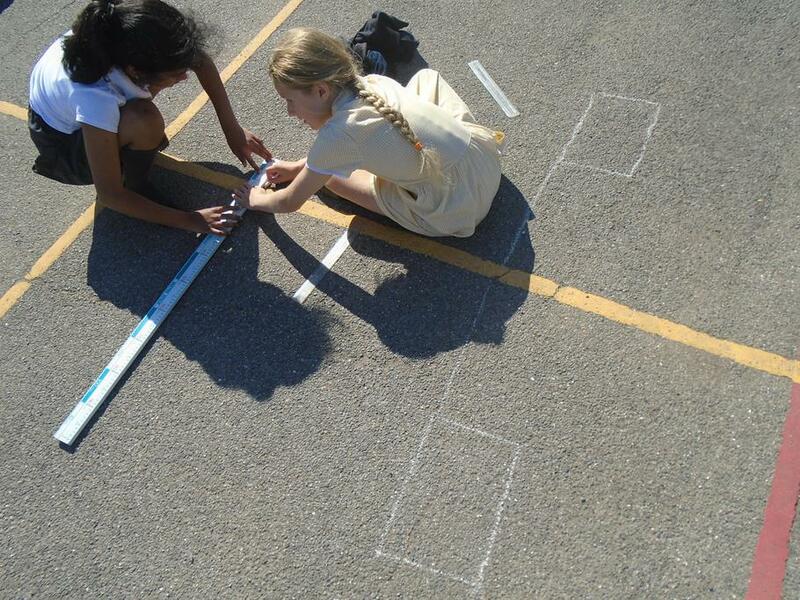 It definitely wakes us up before we start our lessons!